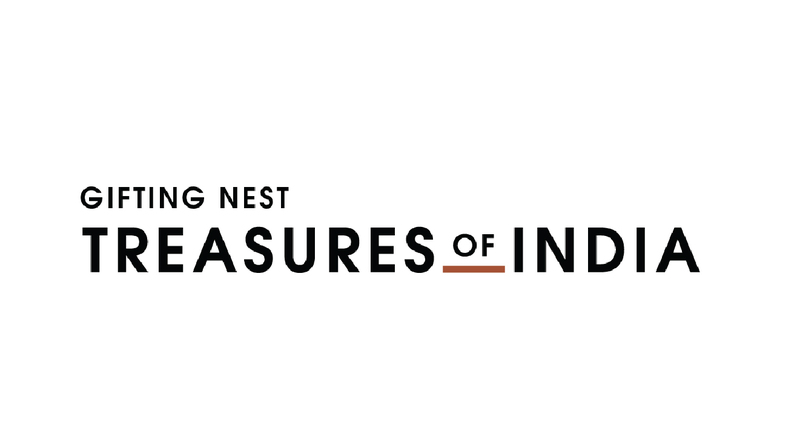 Treasures of India by Gifting Nest is a retail and virtual storefront offering rare Indian handicrafts. 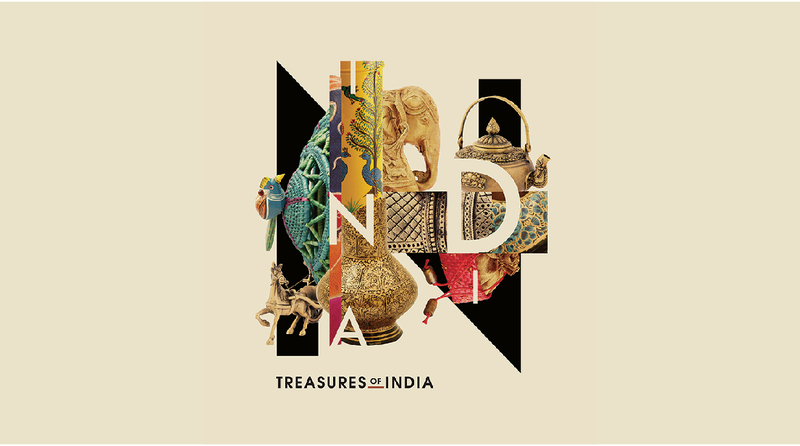 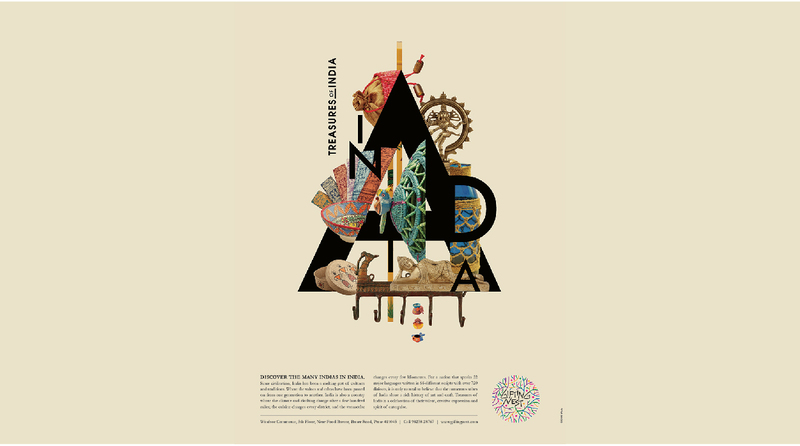 The task, albeit a challenging one, was to create an equally rare identity showcasing the handicrafts as painstakingly procured pieces of collectible art. 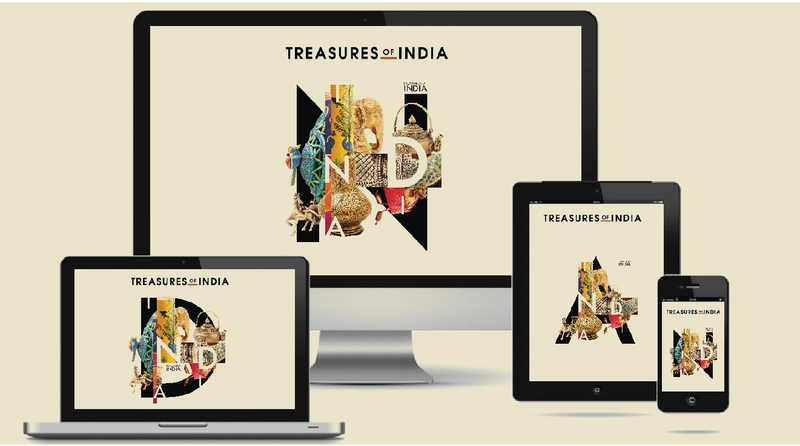 The brand name and identity position this portal as an exclusive curator of fine Indian art-forms – most of which are hundreds of years old. 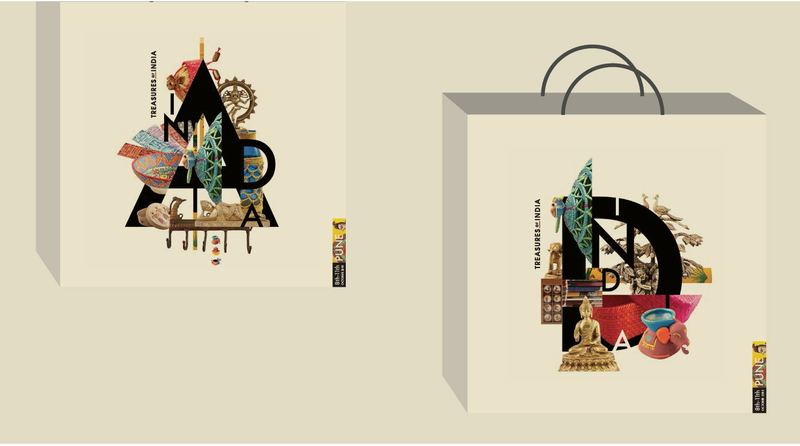 The name and brand identity mirror the ancient lineage of these exclusive showpieces in a modern contemporary language.